Ally Scraps: The Forum is Back! The Ally Scraps forum is back. All the old friends are back with it and some new ones are joining us daily. Come on over and take a look here. Kary has such an original style - I just love the way that she adds detail and the way she can make things really POP. This LO is really no exception - just look how she adds texture and detail. Don't they look adorable together? 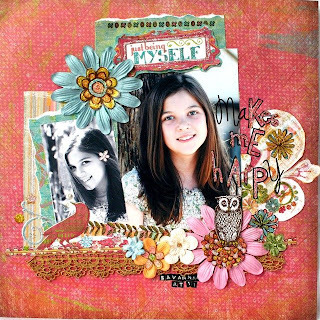 Kay equally has such a distinguished style - I simply fell in love with this layout she did of her DD when she was 11. 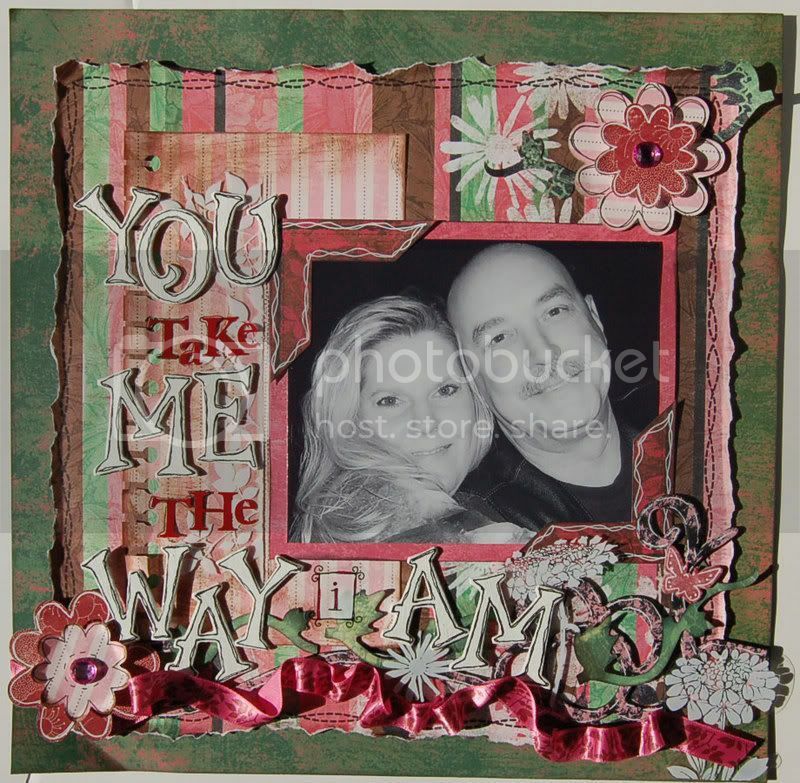 I love the way she has used the Mira papers from K & Company. I love the mix of fonts, textured flower centres and the cute little owl - adorable! We set a new challenge every 2 weeks. This time around it was my turn to pick the challenge. Come over to take a look here. For all those entering the challenge, their name goes into the monthly draw for a gift certificate so it is certainly worthwhile participating. Speaking of participation. How about getting started on your Book of Me? We're normally the last people to appear in our pages so we'll be providing the prompt and inspiration. And as if that isn't enough, I'll be giving a $10 gift certificate to one lucky participant. Go check out the board for more info. Phew! There are lots are things going on over at AllyScraps so why not pop over and say hello! Craigpress is a communication platform that helps businesses stay connected to their customers. partners and other people who care about your company. on their terms, creating friendly relationships along the way.